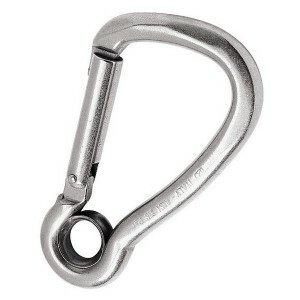 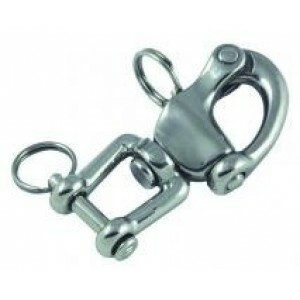 Kong asymetric carbine with eye, stainless steel.With eye.A = 52mm.B = 5mm.C = 7mm.E = 11mm.Break lo..
Kohlhoff Loop Connectors are lightweight shackles made of a standard loop reinforced by a hard anodi..
Kohlhoff Loop Shackles are the basic part of all Kohlhoff Loop Products. 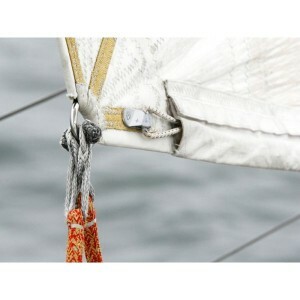 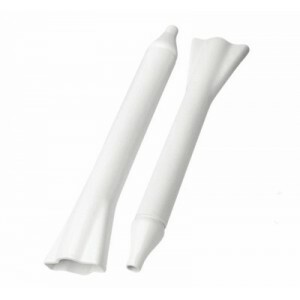 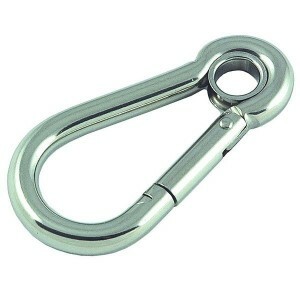 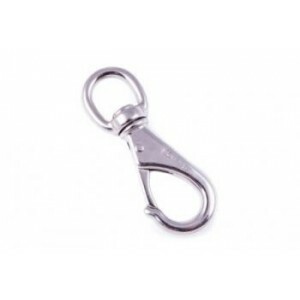 Kohlhoff offers a twin loop..
A lightweight plastic shackle, perfect for spinnaker sheets and for securing spray dodgers, covers a.. 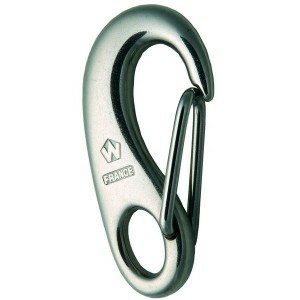 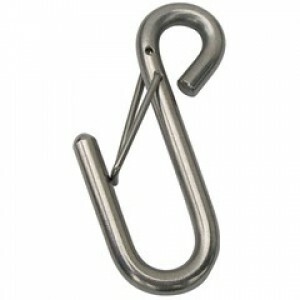 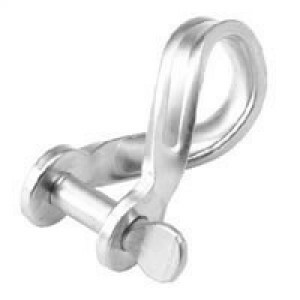 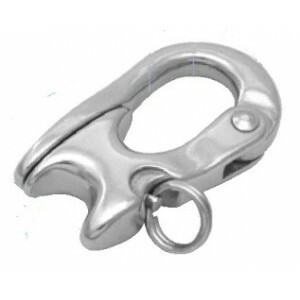 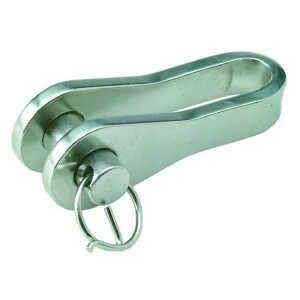 Provides a cover for the rigging screw and fittings, to protect sails, clothes and skin from being s..
Made of high quality, weather-resistant stainless steel, this ultra-handy accessory with its dual sp.. 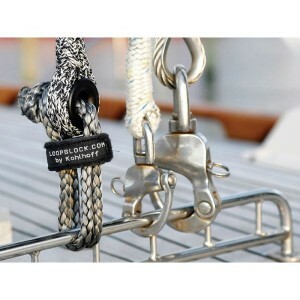 In aquatic environments, only the strong survive, that&apos;s why the highly corrosion-resistant S-B.. 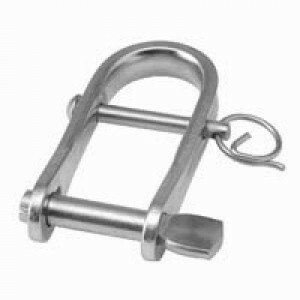 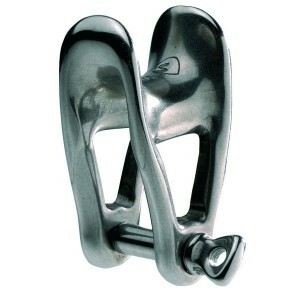 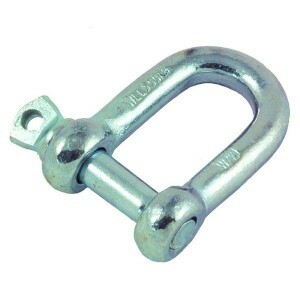 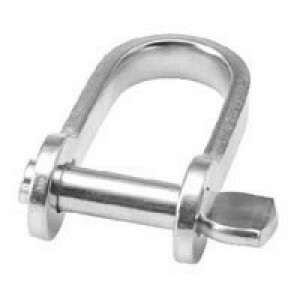 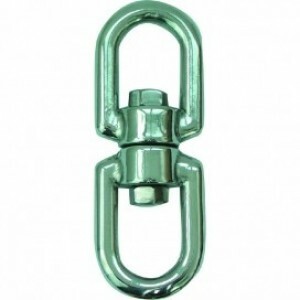 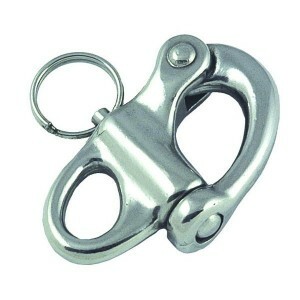 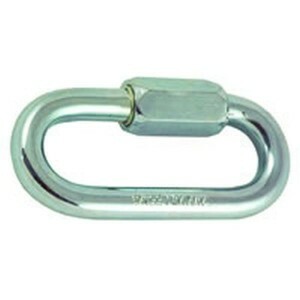 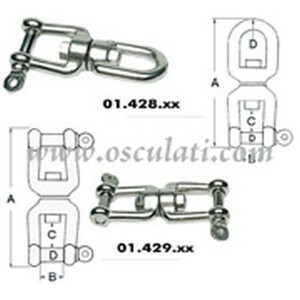 The MX is a High Resistance halyard shackle fully forged in 17/4 PH stainless steel to take on the h..
Wichard snaps and hooks, are the product of cutting-edge technological development, they are simple,..
Wichard High Resistrance Snap Shackles, are the product of cutting- edge technological development, ..
Wichard High Resistrance Snap Shackles, are the product of cutting-edge technological development, t..